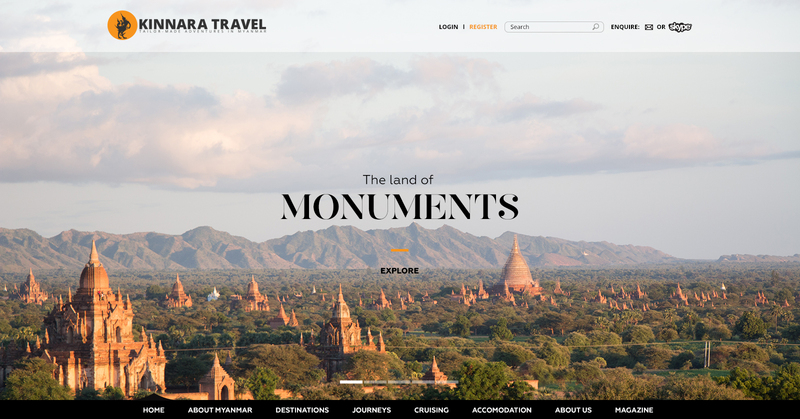 A travel website in Myanmar focusing on selling tours and cruises to tourists around the world. The design had to have an international appeal. This project was previously name Kinnara, but was later changed to Sampan Travel.